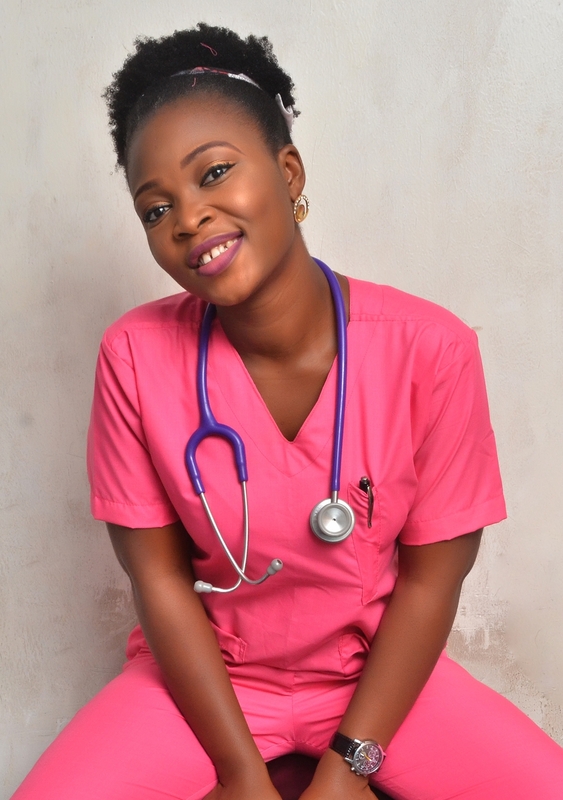 Adenike Olakunle (The Sent Nurse) is a Registered Nurse, Certified life and personal development coach, Author, and an Entrepreneur.I am here to help you live a healthy life, maximise your potentials and live your best life. Read my TOP-NOTCH articles on Healthy lifestyle, Self development and More here! We use effective NLP and life coaching tools to guide our clients in getting the results they want and help them generate steps to achieve those results. How we feel about ourselves determines the decisions we make and how we navigate our life. As professional coaches, we catalyze our client’s self-esteem and we build it through the use of effective coaching tools. We help people achieve specific goals and overcome obstacles to personal growth. Personal development goals may be related to any area of personal development, including relationships, business, finance, health and wellness. My personalized weight loss /fitness coaching is designed to meet an individual’s health need and helping them to achieve their desired weight.